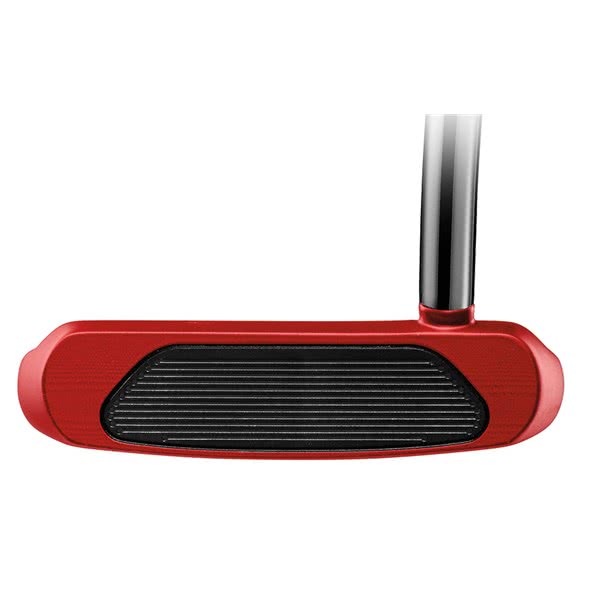 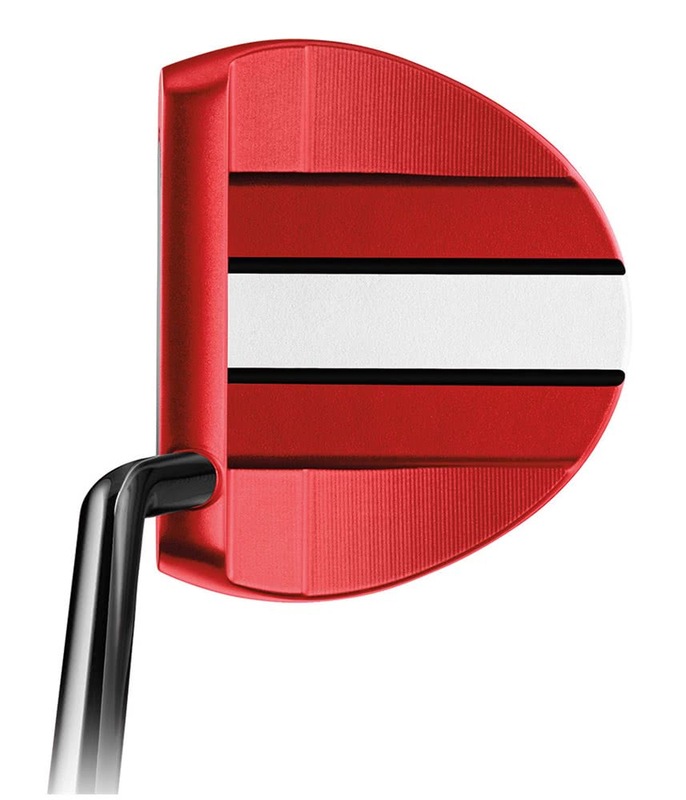 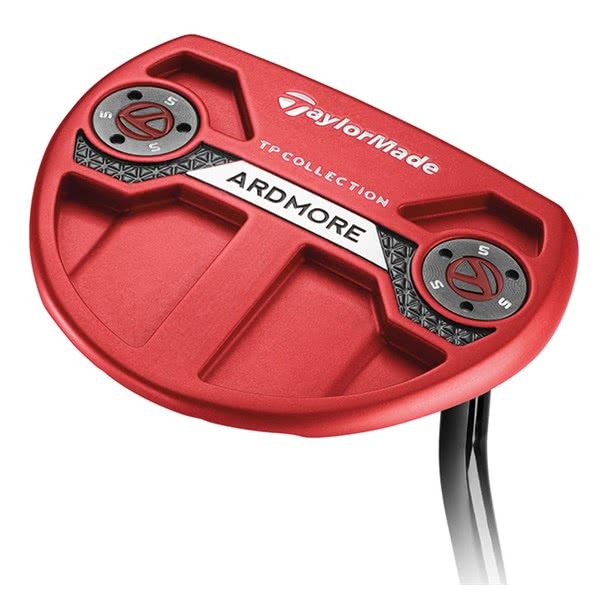 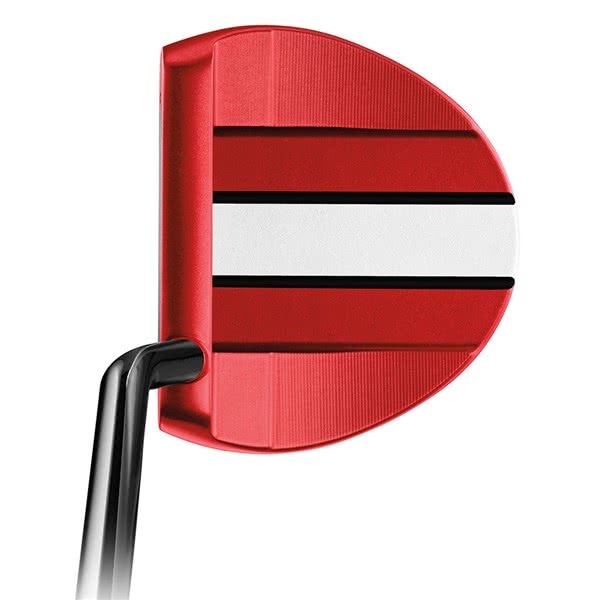 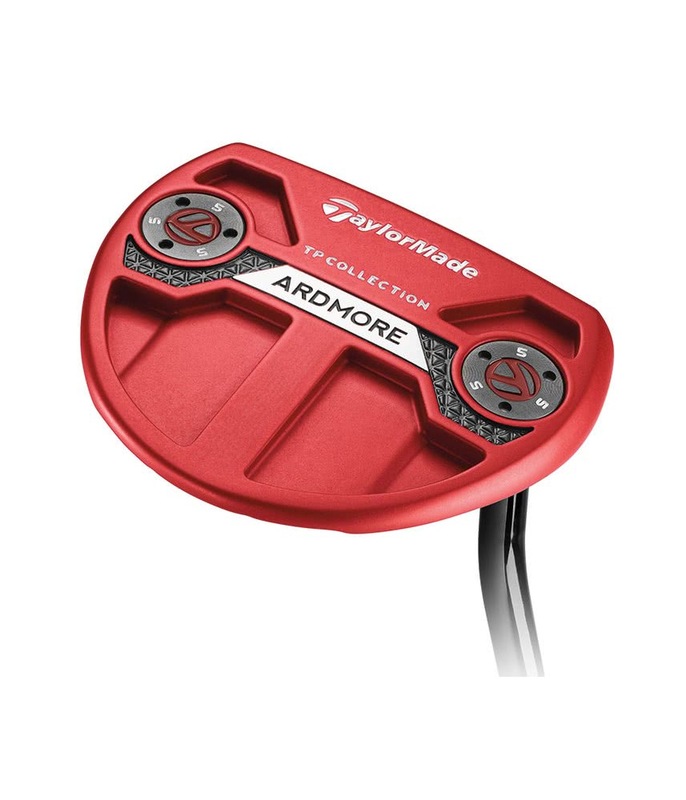 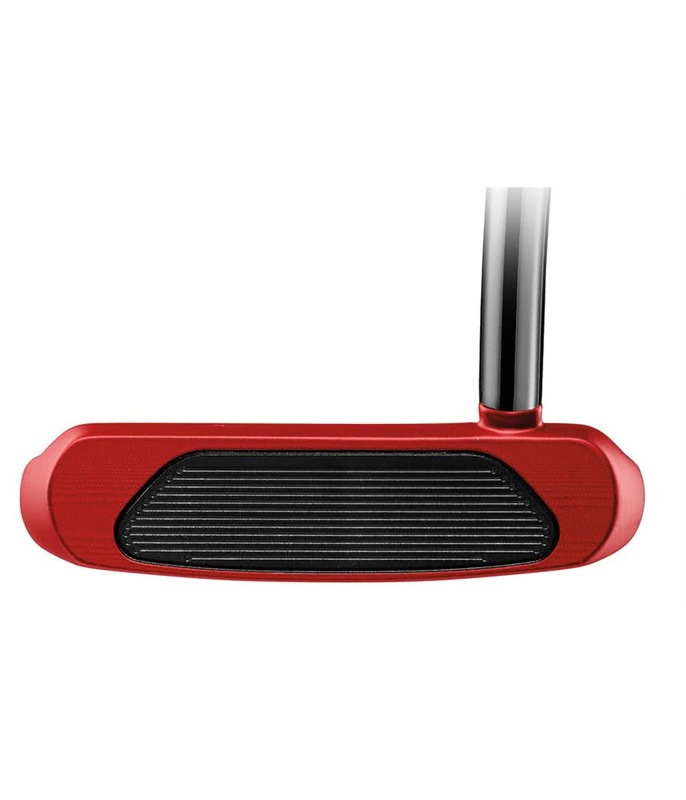 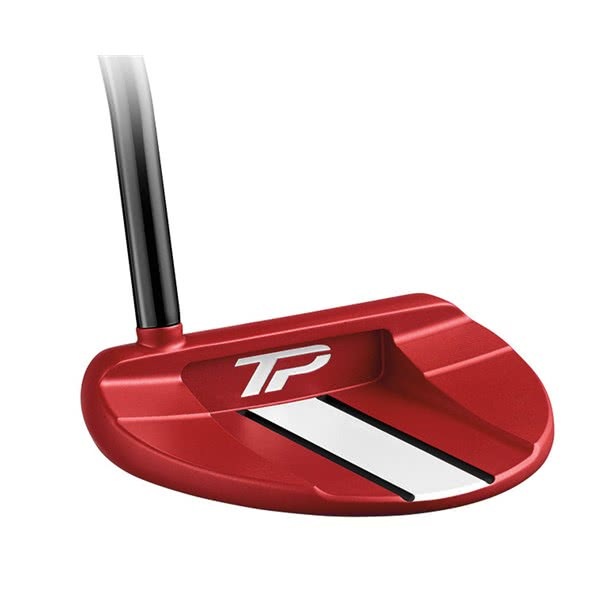 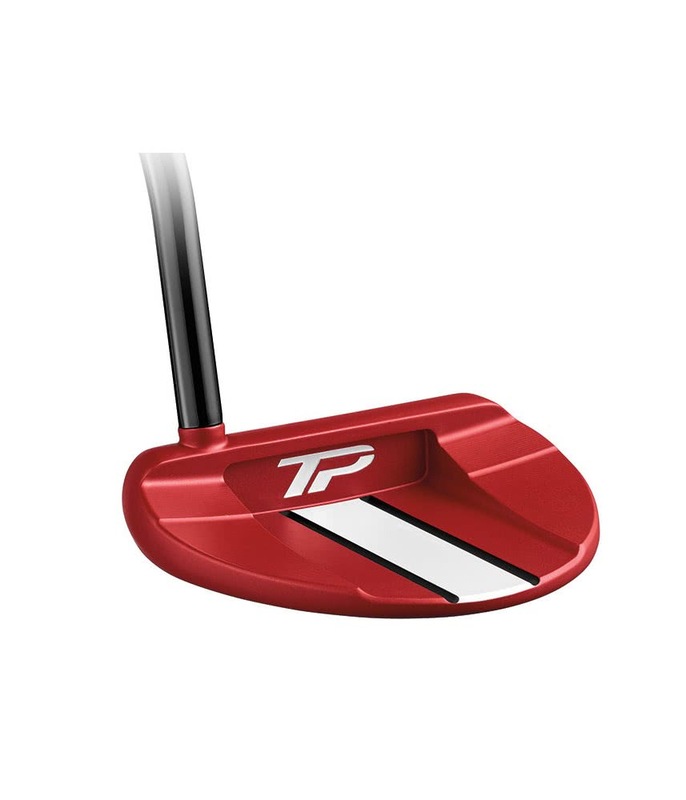 Please Note: This is an brand new ex-display putter. 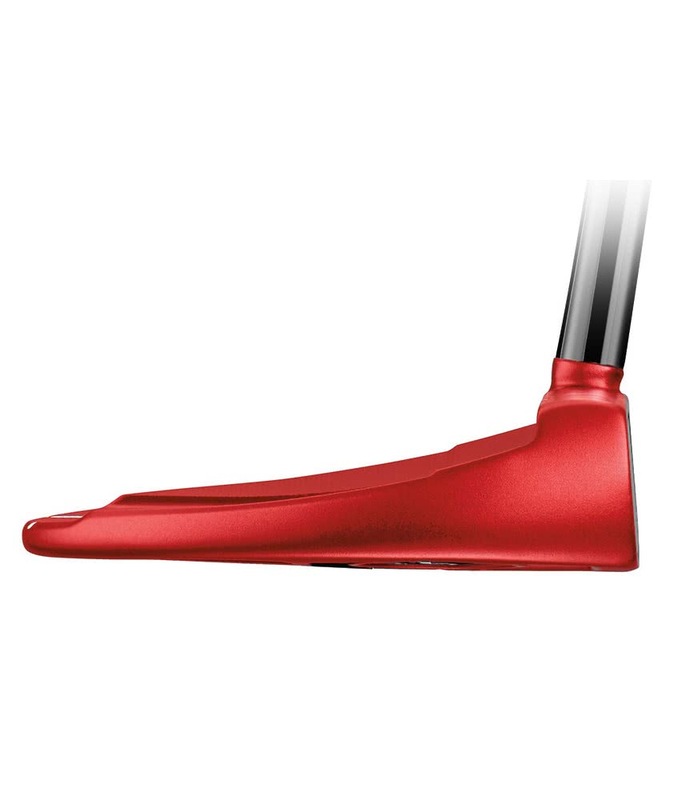 Only fault is that there is no Headcover available for this putter. 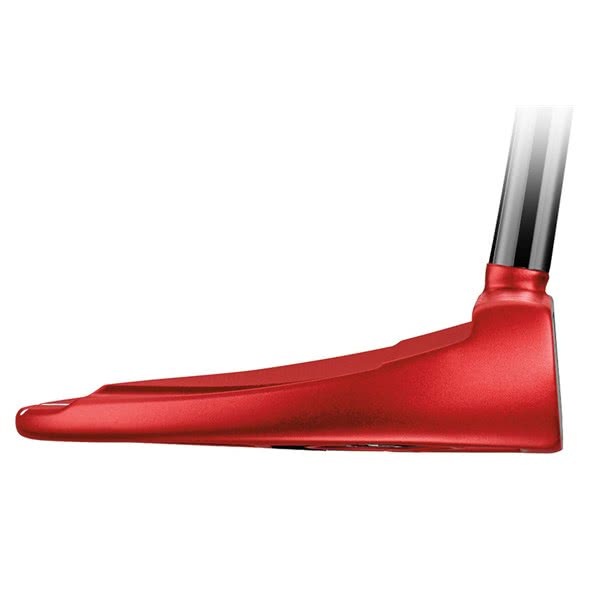 NOTE: THIS PUTTER HAS NO HEADCOVER.